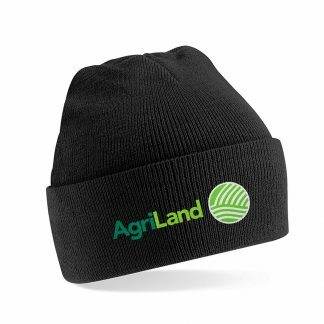 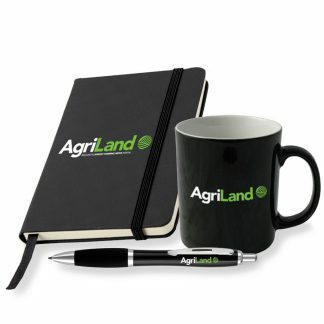 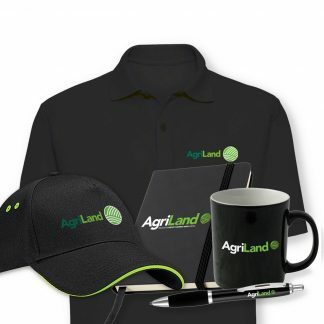 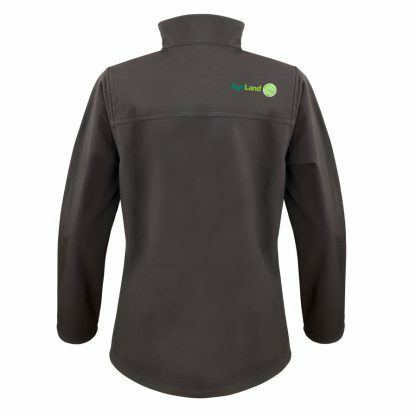 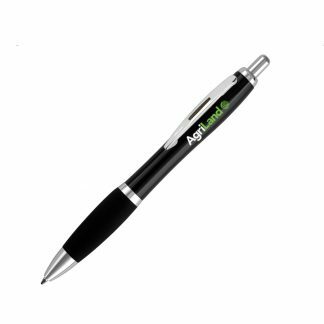 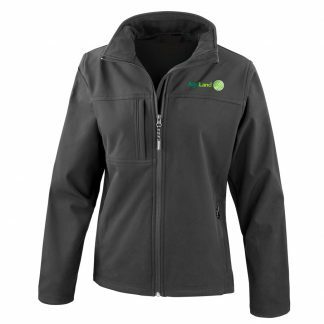 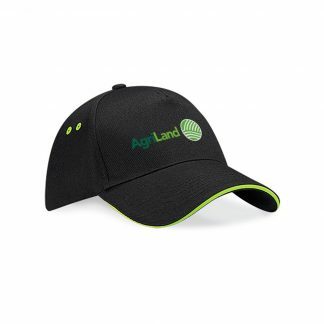 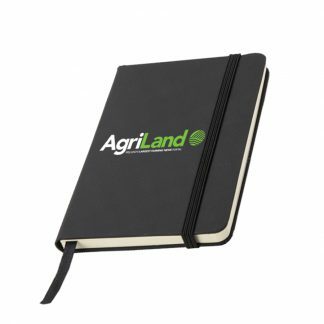 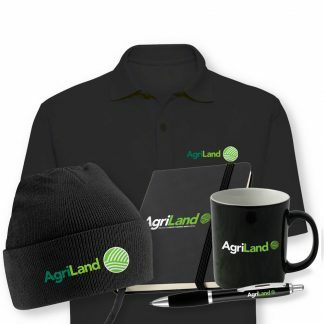 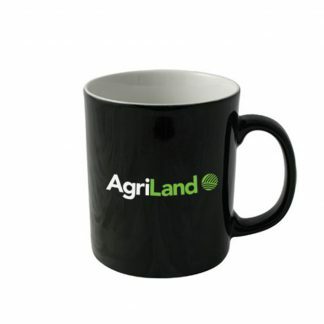 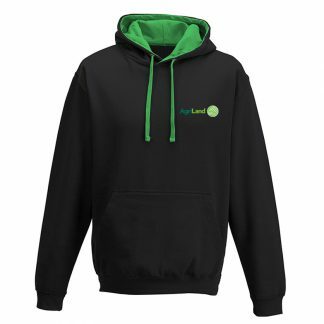 Get your very own Agriland branded soft shell jacket (female). 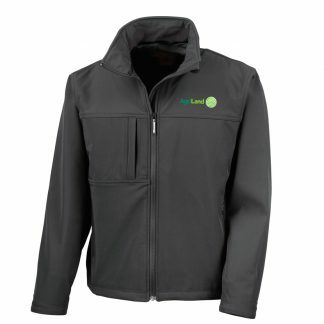 This stylish jacket has a durable soft polyester outer layer and soft micro fleece lining. 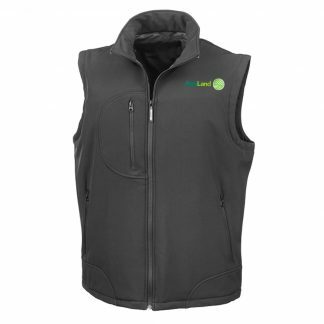 It has a fitted waste and slim fit. 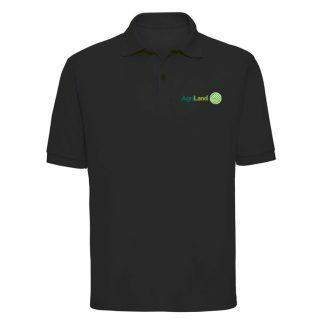 Sizes are given in UK dress sizes and European womens sizes.